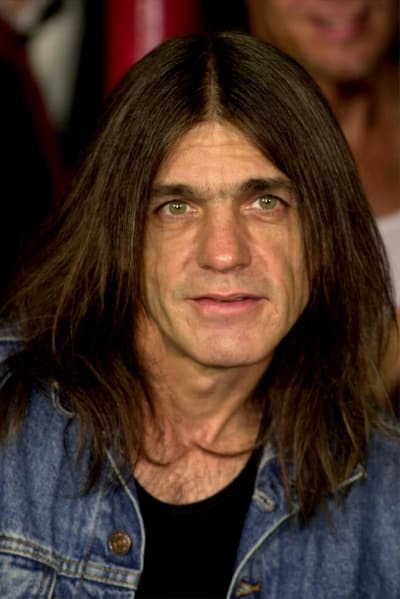 Malcolm Young, one of the original members of AC/DC, has passed away. At this point, it’s not clear what caused Malcolm’s death, though we do know that he’d been suffering from dementia since at least 2014. 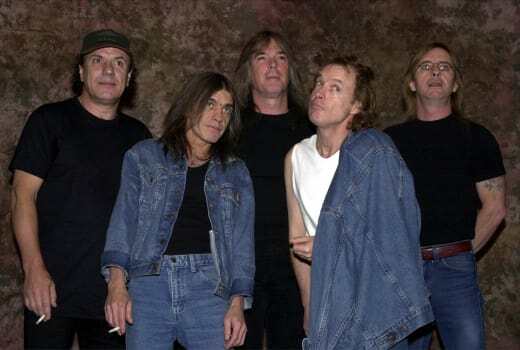 It was then that his family — his brother Angus co-founded the band with him, and another Young brother, George, acted as a producer — announced he’d be leaving the band due to his health issues. In addition to the statement from AC/DC as a whole, Angus released one of his own. “He leaves behind an enormous legacy that will live on forever,” he added. Malcolm’s death must have hit the Young family especially hard — his older brother, George, passed away just last month. His death will no doubt be tough for AC/DC fans, because after all, he was a huge, huge part of the band. 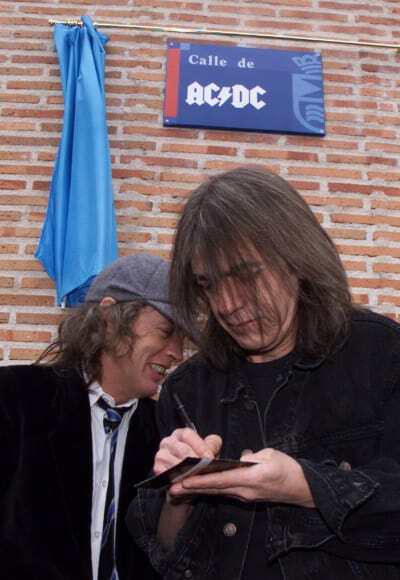 He and Angus formed AC/DC in 1973, and Malcolm played rhythm guitar all the way up until 2010 when they wrapped up their tour for their Black Ice album. Black Ice, released in 2008, was also the last album on which Malcolm was credited as a songwriter. Stevie Young, his nephew, replaced him in 2014 in time to record AC/DC’s most recent album, Rock or Bust. Our condolences to Malcolm’s friends and family — and, of course, all of his fans. Kim Zolciak: See! Not All Dogs Are the Same! Next story Audrey Roloff: Sorry, God, I’ll Instagram Less Often!